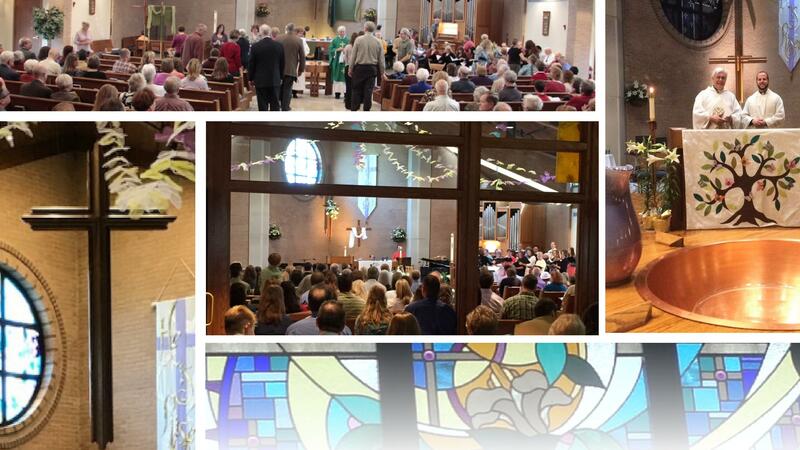 Worship is central to our identity as people of faith and is at the core of our life together at St. Timothy. 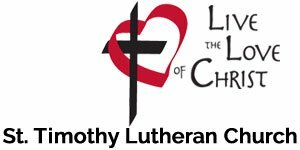 Visit us on a Saturday evening or Sunday morning to experience creative liturgical that centers on meeting God through word and sacrament. Children are a beloved part of our community. Children’s sermons are offered at the 10:30 a.m. service as well as children’s chapel. Books, games, and activity bags are available on the cart in the Narthex for your use. Nursery care is available at any point during for children ages 3 and younger. Communion is celebrated at all weekly services. We believe that the table is the Lord’s table, and so all believers are welcome at our Lord’s Supper. For children who have not yet received their first communion or for those who do not commune but would yet desire a blessing during communion, simply approach the front of the line with your arms crossed over your chest.